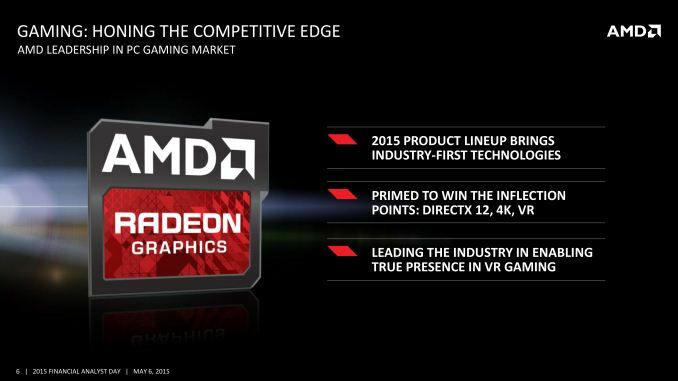 AMD R9 300 GPUs confirmed for Q2 2015! AMD released a lot of information yesterday with their 2016 road-map update, but they have surprised us even further today with details about some lower end R9 300 GPUs hitting the consumer market Q2 2015. The information regarding the lower to mid range GPUs is quite surprising, as the R9 380, 370 R7 360 and 350 all are going to be rebranded R9 200 and R7 200 GPUs. So while not all that exciting, it is still interesting to see that some of the current GPUs are simply being rebranded. One particularly odd GPU rebranding is the R9 370, which takes an R9 265 and rebrands it. While the R7 265 is a decent card, it is not as good as the R9 270, the predecessor to the 370. Although the R9 265 is newer than the R9 270X, there still is no reason a lower end card should be classified as a mid-range one. 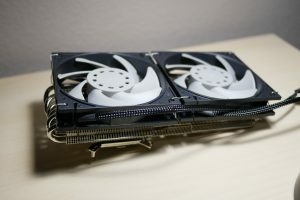 Rebranding is not all bad though, as it usually makes the GPUs more affordable, and allows for better performing coolers and special versions of the GPU to be developed. Perhaps the specs will be updated as well, adding a bit more RAM or faster clock speed out of the box. HP, along with other vendors, have released that they will be making desktop PCs that feature the new R9 300 series GPUs as well. From the lowly R7 series, all the way to the R9 380! For once, HP may be making systems that are worth buying – since they will supposedly have good specs (R9 300 series GPUs) and support for overclocking. Support for overclocking in an HP product? They have come a long way! It remains to be seen whether it will be any good though. Also included in the news release, HBM (High Bandwidth Memory) is a new kind of memory is the next technological step forward in GPU technology. Just like the transition from GDDR3 to GDDR5, the sheer speed difference is going to be amazing, as well as the incredibly high bandwidth. 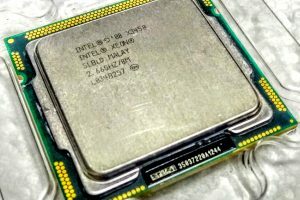 The only minor drawback of HBM generation 1 is that you are somewhat limited in the amount of memory, but the gen 2 and higher HBM will remedy that issue. How HBM works is interesting, because it uses a new way of interfacing with the GPU to increase the bandwidth between the memory and GPU. HBM uses 3D Stacked memory, very near to or on top of the GPU. The sheer proximity of the RAM to the GPU, as well as the use of 3D memory, will increase performance significantly, as well as efficiency. This is a particular focus point of AMD, as their recent chips have been veritable monsters in terms of power consumption. 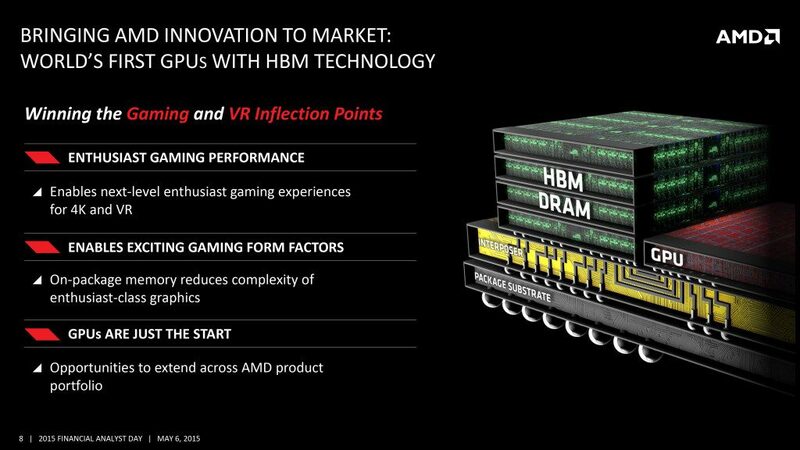 AMD is touting that the new HBM architecture will lead to more than 50% efficiency increases, which is impressive to say the least! What do you think? Is this new technology going to be as awesome as AMD says? 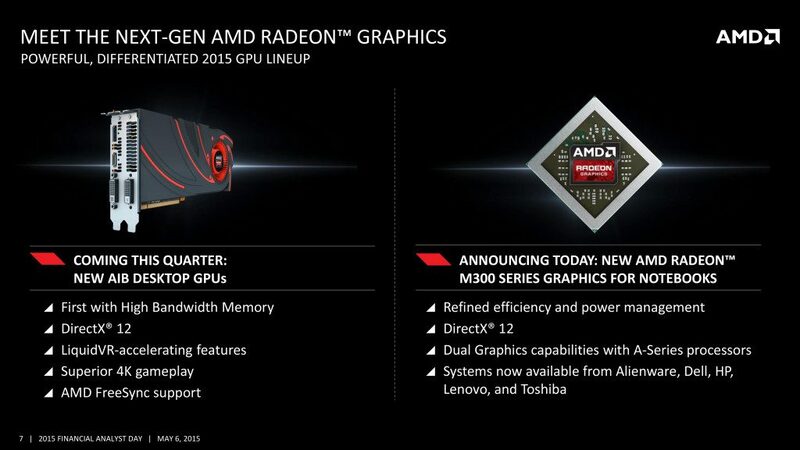 Or will it be unimpressively similar to GDDR5? What do you think of HP’s new systems? Let us know in the comments below!